Gates Still Working Behind the Scenes at MicrosoftMost of the headlines Bill Gates makes these days relate to his philanthropic work with the Bill and Melinda Gates Foundation or to his default role as a public intellectual. Rarely any more is Gates deployed by Microsoft as an intentional public spokesman. Adding to the potential for investor skittishness was the simultaneous move by Microsoft to lower Gates' profile on the Microsoft board of directors by having him trade the chairman's role for a regular seat. 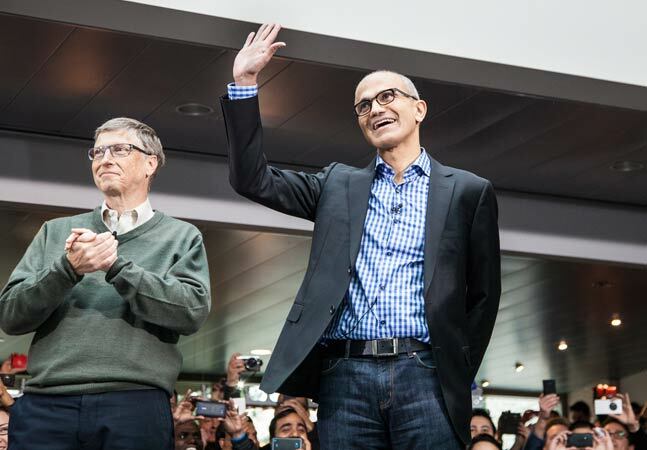 Consequently, there's been a lot less attention paid to Gates' role at Microsoft. "Even to this day I do some architecture things on the various products," Gates said during the segment.